Ed Hughes is Professor of Composition in Music, and Head of the Music Department in the School of Media, Film and Music at the University of Sussex. He is a composer whose research is practice-led, and through composition addresses issues in music and silent film, the experience of ensemble performance, and large-scale works such as opera and music theatre. Ed Hughes’s compositions have been commissioned and performed by The Opera Group, London Sinfonietta, I Fagiolini, BBC Singers, BBC Symphony Orchestra and many ensembles and soloists, including the New Music Players which he directs. His chamber opera When the Flame Dies was released by Metier/Divine Art on DVD in 2013, with reviews in Gramophone, International Record Review and Tempo. His scores to the classic silent films by Soviet director Sergei Eisenstein, Battleship Potemkin (1925) and Strike (1924), were released on a DVD set by Tartan (2007). He has been nominated twice for British Composer Awards and won the liturgical category in 2014. www.edhughes.org.uk. 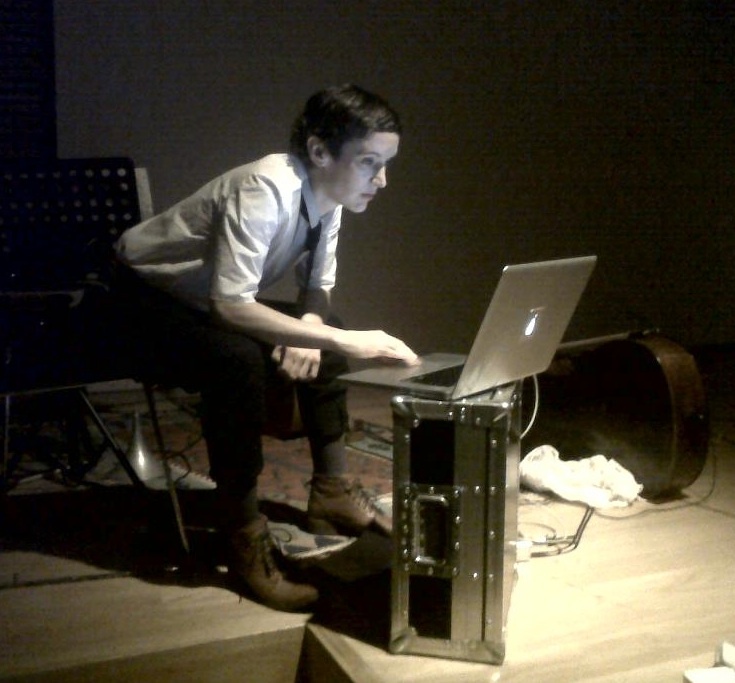 Chris Kiefer is a Lecturer in Music in the School of Media, Film and Music at the University of Sussex. His research background is in music, computing, machine learning and interaction design, stemming from PhD studies in musician-computer interaction, and research projects at Goldsmiths and Brighton University in audiovisual interactivity, brain-computer interfacing, pervasive sensing and musical instrument design for children with disabilities. 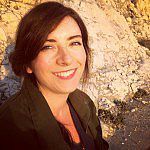 Alice Eldridge is a Research Fellow in Digital Technologies and Digital Performance within the Sussex Humanities Lab at the University of Sussex. Her background in psychology, evolutionary and adaptive systems, computer science and music inspires and informs systemic sound-based research across science, technology and music: ecoacoustics, performance technologies and metacreation. As a cellist and composer she has worked with some of the UK’s most inventive musicians at the intersections of improvised music, contemporary classical, folk and jazz.